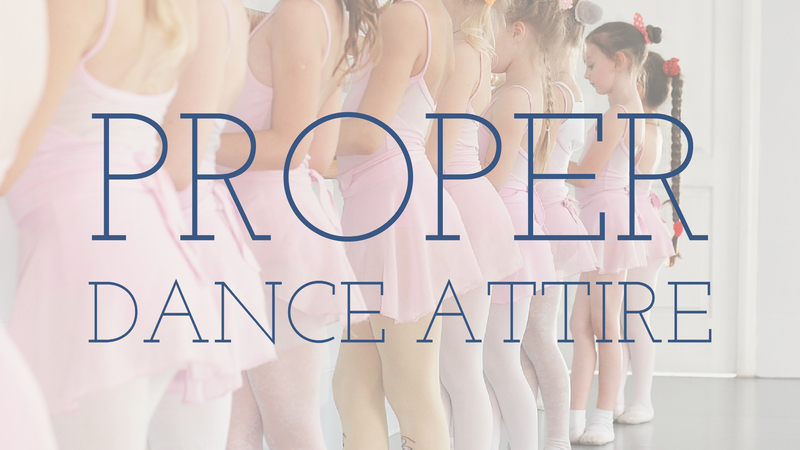 What is considered proper dance attire? How important is it for my child to wear the proper dance attire? 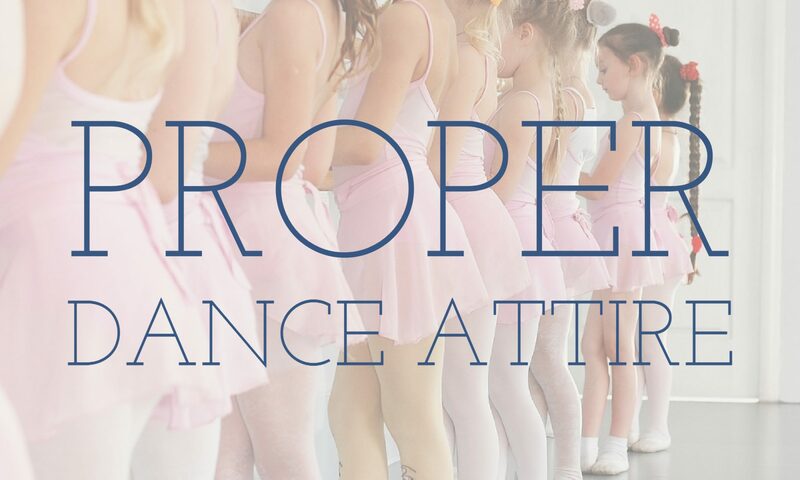 Proper dance attire enables the teacher to see the dancers’ positions and movement in order to give necessary corrections for the benefit of the dancer’s education. 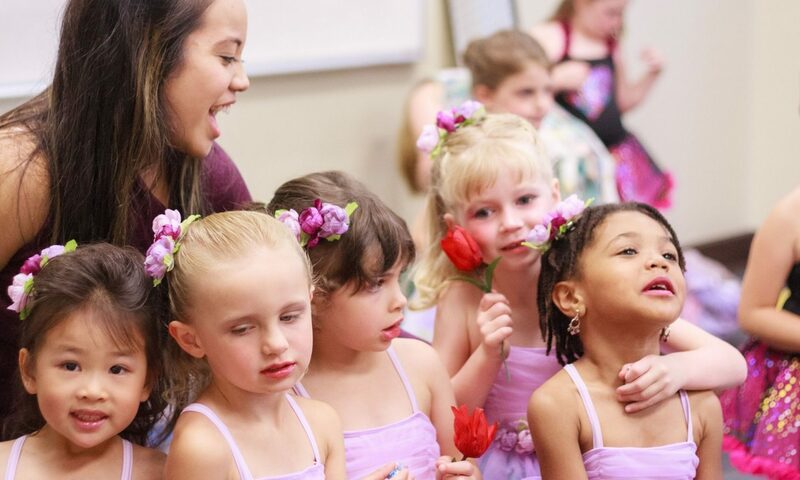 It establishes professionalism in the studio and helps your child understand that they are coming to structured class, as opposed to unstructured playtime. It reflects the seriousness of the training they are about to receive.It is safer for your dancer as sometimes improper attire can become a slipping hazard. It ensures that their clothing will not be a distraction to themselves or others in class. By wearing a leotard, your dancer no longer has to worry about their midriff showing when dancing or lifting their arms. A dress code also teaches discipline, which is important in an art as demanding as dance.